I am SEW honored to chat with sewing boss Yolanda Stiger, the owner of Sew Houston in Houston Tx. 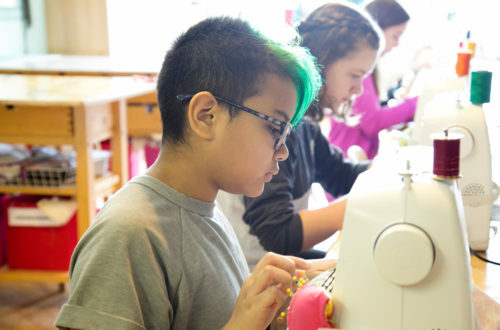 We talked about how she became interested in sewing, how she got her business started and how a cupcake led her to her awesome & affordable storefront studio space. 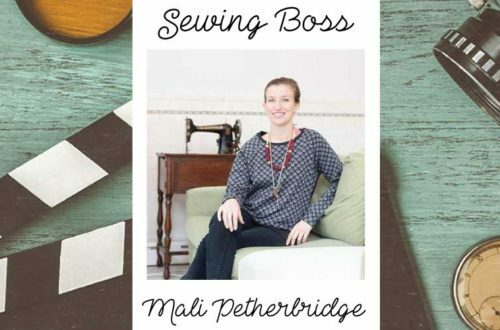 We’ve got more sewing boss interviews here. 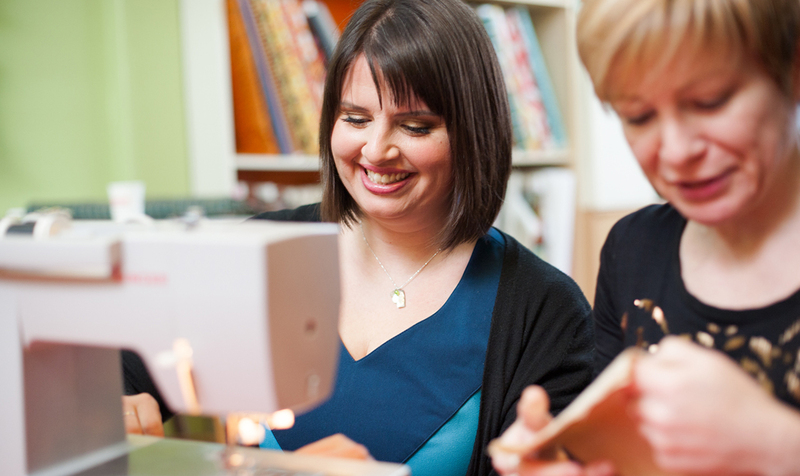 Megan – Do you Still Teach Sewing Classes?